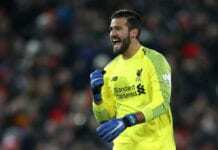 The 31-year-old has enjoyed a glittering career at club level with four Ligue 1 titles at Paris Saint-Germain, along with a further 12 domestic cups, and a Serie A crown at Juventus with a Coppa Italia in his debut campaign. Matuidi then won a major international competition for the first time by helping France on their way to a second World Cup last summer at Russia. Therefore, all that remains for Matuidi is the Champions League and European Championship to complete his trophy cabinet. 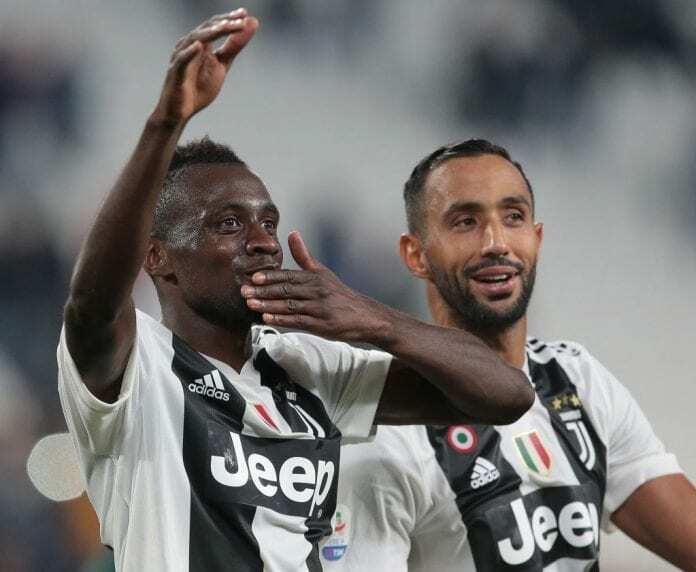 “With the World Cup things have changed, even though I feel the same and I still have important goals to achieve,” said Matuidi on the club website. “I want to win the Champions League with Juventus and then also the European Championship in 2020. Matuidi received a career award at the Globe Soccer Awards in Dubai.